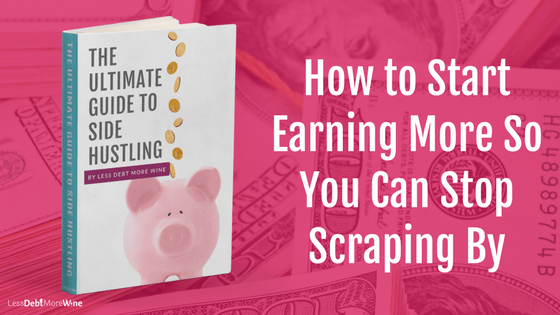 Ready to start earning money on the side? Decide. With information on over 100 side hustles and the links to posts to get started with each one, the first step is deciding which side hustle to pursue. Act. Once you know what side to pursue, it's time to act. 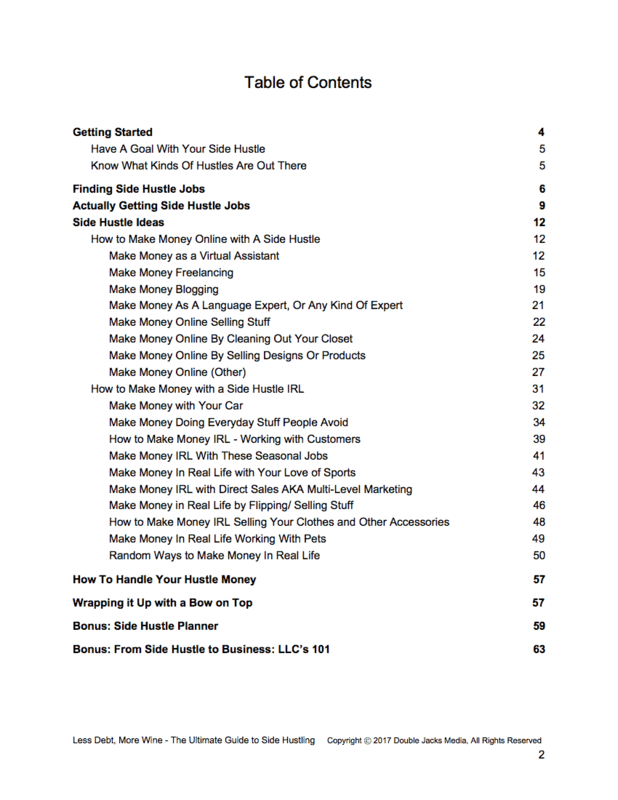 This eBook walks you through finding and getting side hustle work. 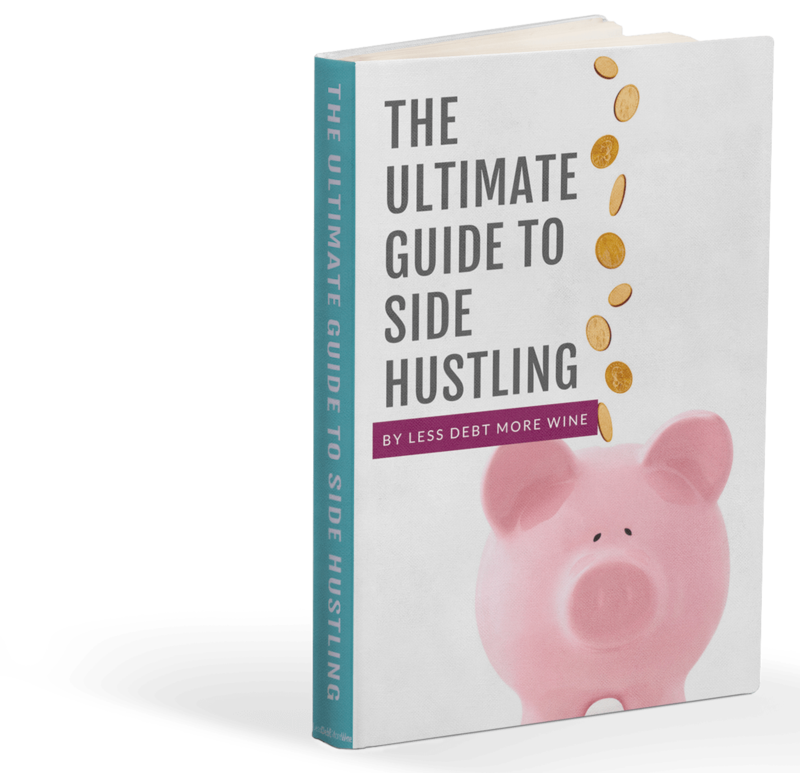 It also includes a side hustle planner to help you plan your side hustle and ensure the juice is worth the squeeze. Earn. Once you're earning money you need to know how to handle that hustle money. From taxes to where to stash it, it's covered in this all in one eBook. Are You Tired of Money Being Tight? If you've been chasing some financial goals for a while and you feel like no matter what you do, you aren't making any progress, then a side hustle is a great way to start making progress quickly. 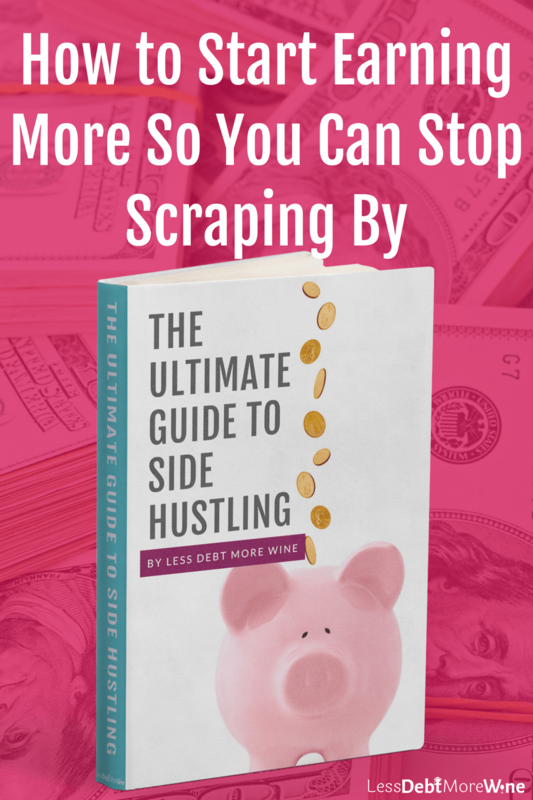 It wasn't until I started side hustling that I really started making progress paying off over $10,000 of credit card debt. After working to pay it off for over a year, I ended up paying off the last $6,000 in just 5 months! ​Anyone can start a side hustle, but not every side hustle is for every one. In order to make the most money and not be miserable, you have to find the right side hustle for you. You have the ability to change your life by increasing how much you earn. With a side hustle you can control how you want to earn more. And FINALLY reach your income goals so you can enjoy life, reach your goals faster, and stop worrying about the bills. Then I have the solution for you! I want to help you take action to earn more, so you can live the life you want. Because Life is Too Short to Be Scraping By! ​You don't want to have to worry about if you'll make rent, just because your regular job doesn't pay enough. Because going out is a social necessity from time to time and shouldn't have to be counted as a splurge. ​You deserve to relax when it comes to managing your money, and to be able to enjoy your life, be it drinks out with friends, a nice vacation, or the pursuit of early retirement. I've know what it's like. Side hustling not only allowed me to finish paying off my credit card debt quickly, but it also has enabled me to make a multi-state move on short notice, visit friends and family in when they needed me in times of crisis, and to make the leap to self-employment when I got laid off. Let me help you ​figure out the right side hustle for you and get you started earning more. Become credit card debt free - paying off over $6,000 in just FIVE months. A side hustle literally allowed me to change my life, but you don't have to be looking to make a big change in your life to make a side hustle worth it. While a side hustle can sometimes turn into a full time job, it can also just be a way to earn some extra money for your fun fund. No matter your reason for side hustling, in order to sustain a side hustle you have to have the right side hustle. One where you can see a return on your investment, be it your time or something else. You don't always have to trade time for money. 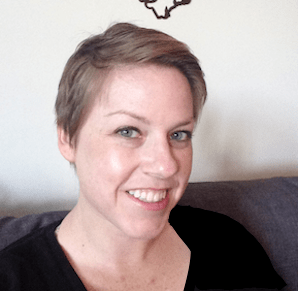 After starting and quitting many a side hustle, I know what it's like to waste my time and money on side hustles that didn't pan out because they weren't right for me. I want to make sure that doesn't happen to you. This book will help you to learn about the different ways you can earn money, give you over a 100 ideas on how to earn money on the side and help you to make sure the work is best suited for you and the time you have. 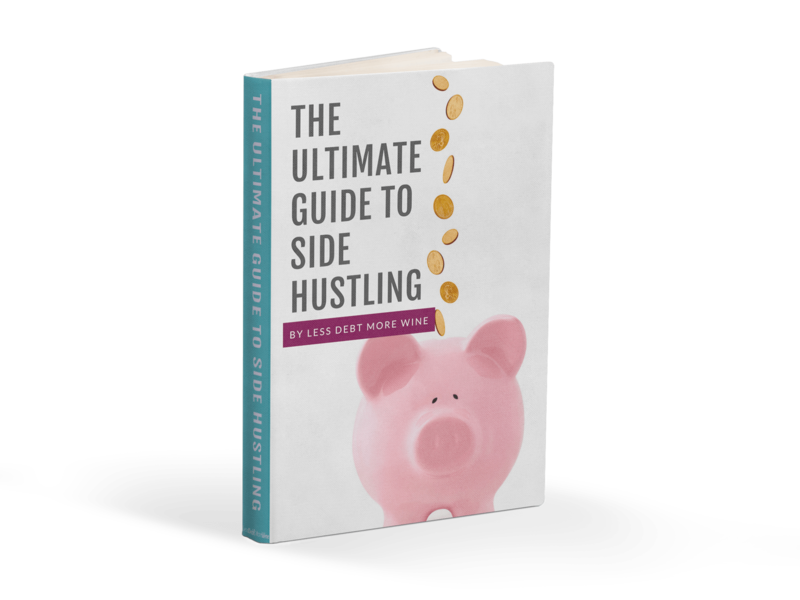 Lastly, it will help you to ensure you handle the side hustle money you earn correctly. You are fully protected by our 100% Satisfaction-Guarantee. If you don't feel that the book was helpful over the next 14 days, just let us know and we'll send you a prompt refund.